Oil prices increased on January 29, a day after the administration of US President Donald J. Trump imposed sanctions against Venezuela’s state-owned oil company Petroleos de Venezuela or PDVSA. Washington is seeking to curb Venezuela’s crude exports to increase pressure on President Nicolas Maduro to step down. US West Texas Intermediate crude futures were up $1.40, or 2.7%, at $53.39 per barrel. WTI fell 3.2% in the previous session, Reuters reported. International Brent crude futures rose $1.54, or 2.6%, to $61.47 per barrel, after tumbling nearly 2% on January 28. US Secretary of State Michael Pompeo said on January 28 that the US determined that persons operating in Venezuela’s oil sector might now be subject to sanctions. 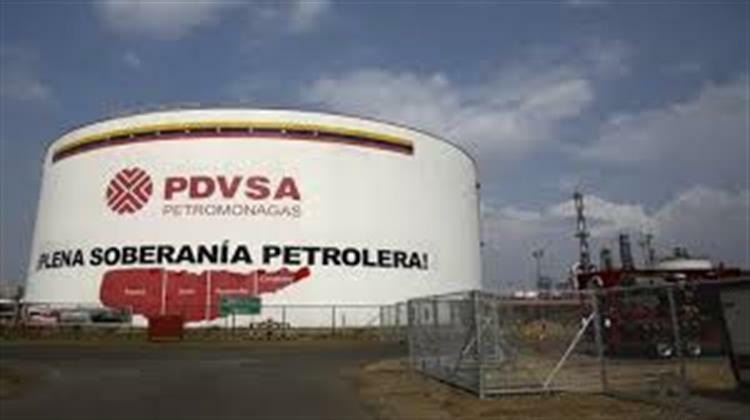 PDVSA has been designated for operating within this sector.